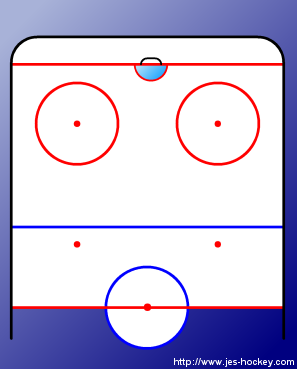 Player 1 skates backwards to cone 1, receives a pass from player 2 and shoots on goal. First pass using the side board. 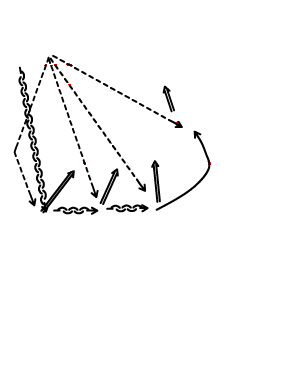 Repeat for the next 3 cones.